Home / News, Other Political News, Politics / BONI KHALWALE gives a tip of who may have killed SHARON OTIENO – Maybe KINOTI’s men from CID should hunt for this man!! 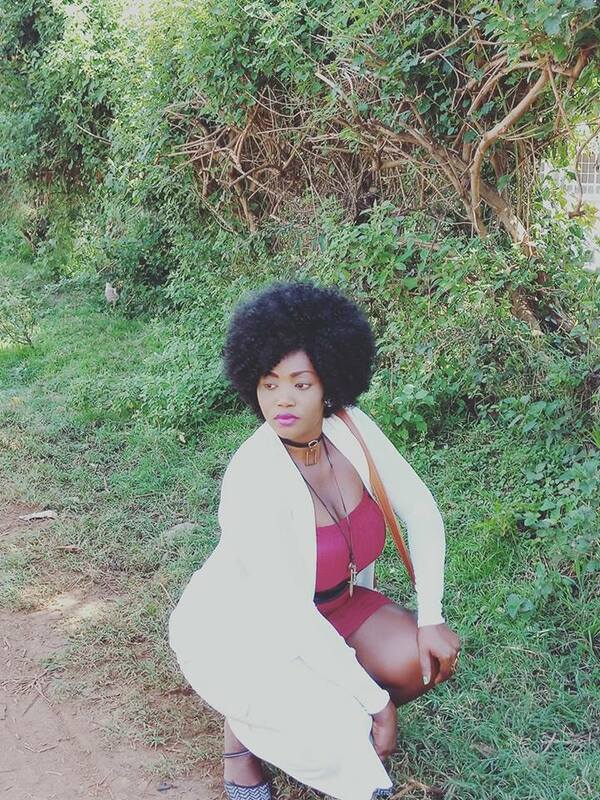 BONI KHALWALE gives a tip of who may have killed SHARON OTIENO – Maybe KINOTI’s men from CID should hunt for this man!! Friday September 14, 2018 - Former Kakamega County Senator, Dr Boni Khalwale, has shared his thoughts about the murder of University of Rongo student, Sharon Otieno. Otieno, who was seven months pregnant, was killed and her body dumped at Kodera Forest in Migori town last Monday. Migori Governor Okoth Obado's name has widely been mentioned with regard to the death of Sharon who is said to have been raped, stubbed on the thighs and neck before being killed. But according to Khalwale, Sharon may have killed by a lover who felt rejected or cheated by the youthful girl. The outspoken Senator said love today has become so dangerous that any rumour(s) that may arise about an individual's partner can lead to death. "Either a lover, or lovers, of this young lady who felt jilted, may have taken action," said Khalwale. Governor Okoth Obado’s Personal Assistant, Michael Oyamo, is already in custody over Sharon’s death.